This powerful herbal prescription is sold in two sizes—choose from—one herb kit (which contains approx. 125 grams and should last about 15-days) and we discount on a 60-day supply (which contains approx. 500 gram herb kit); both are available in either the raw form or powdered. 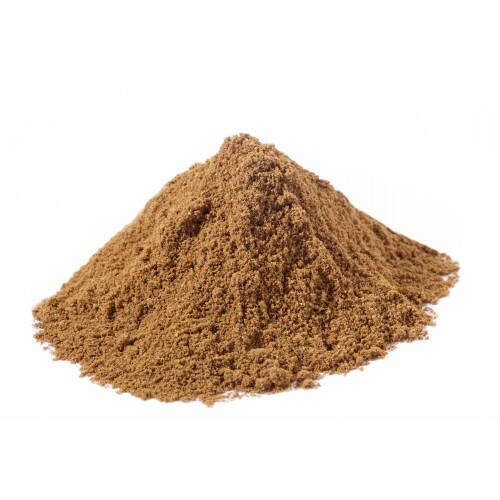 The preferred method of preparation for this formula is to make a decoction or for non-diabetics to make a medicinal wine (yao jiu); although, when powdered it can be used to make pills, capsules, or simply add the powder to juice or a smoothie and drink like you would a power-shake. The cost for a 15-day herb kit is $19.99 and a 60-day herb kit is $74.99 ($19.99 + $55.00). Traditional Chinese medicine’s approach to treatment uses a combination of herbal formulas, we use a powerful blood enriching tonic formula Jade Spring Pills, to bring blood-sugar levels to normal levels – plus – to improve the health and strength of the blood vessels and Liu Wei Di Huang to strengthen the Kidneys. This powerful combination will bring the disease under control and provide the user a great deal of relief.